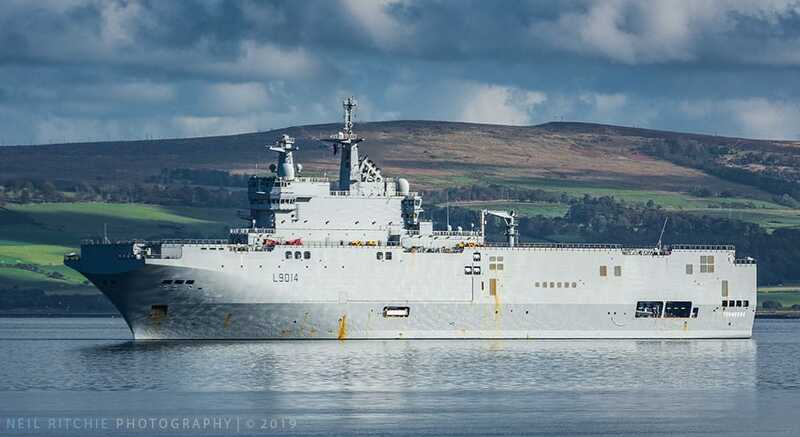 The UK Ministry of Defence (MoD) reported 14 March that more than 10,000 military personnel, 35 warships, 5 submarines and 59 aircraft and helicopters from 13 countries will take part in NATO’s Exercise Joint Warrior that will run from 30 March until 11 April. Joint Warrior is a bi-annual UK-led NATO exercise that allows the UK’s Royal Navy, Army, Royal Air Force and their allies to conduct joint operations involving different forces and units and against a range of current and future threats. Last April a delegation of Russian military personnel observed the manoeuvres. 10,300 armed forces personnel from Belgium, Canada, Denmark, Estonia, France, Germany, Italy, Latvia, Lithuania, the Netherlands, Norway, Spain, the UK and the US will take part in the exercise.